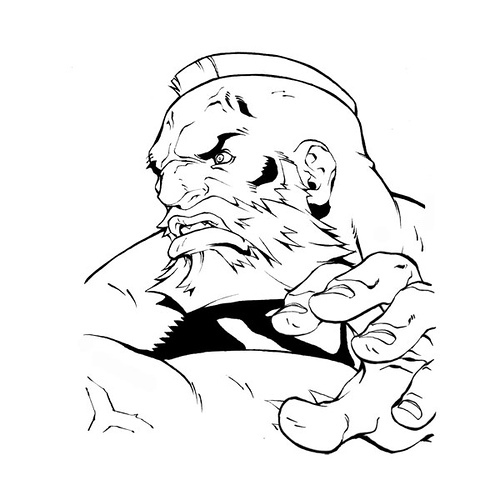 PREVIEW: Capcom has no shame. None whatsoever. But who can blame them? 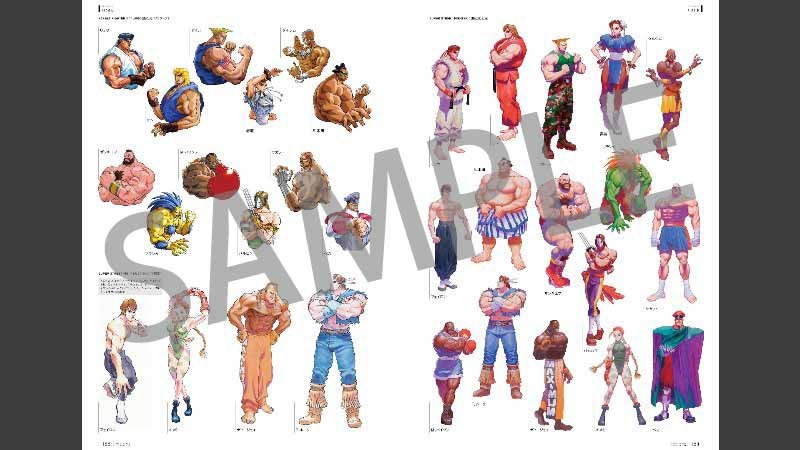 They own the longest running and arguably most successful fighting game franchise known to mankind. They can do whatever they want. They can even bring back a 2008 remake of a 1994 game and update it in 2017. No, this isn't a M.U.G.E.N. project... this is indeed real life. 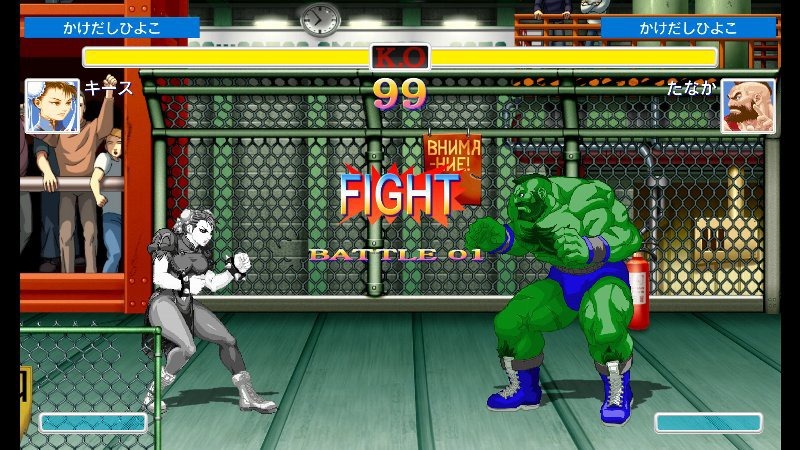 If you thought you already witnessed the very last Street Fighter 2 iteration, enhancement, rehash, (or whatever else you might like to dub it), many years ago.... Welcome to 2017! Welcome to Next-Gen babeeeh!!!! 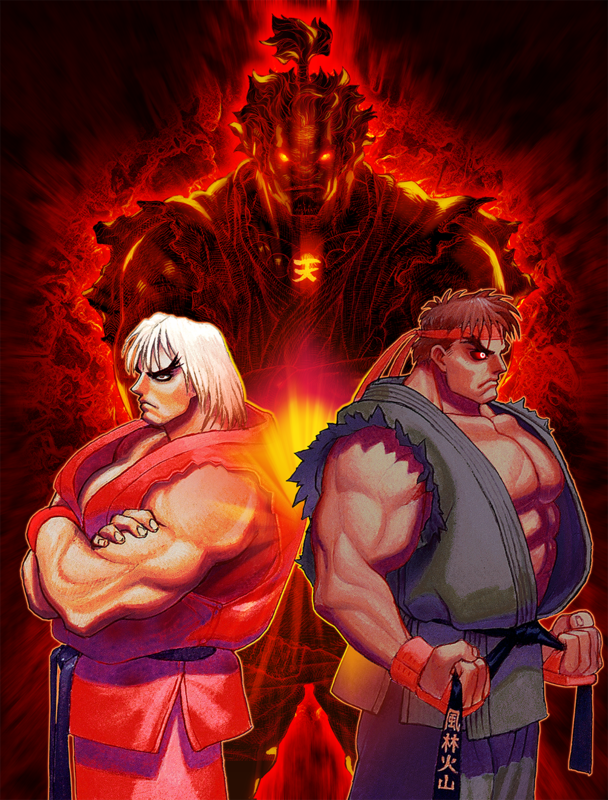 Evil Ryu & Violent Ken join the SSF2 Turbo roster for Shoto-clone Heaven! 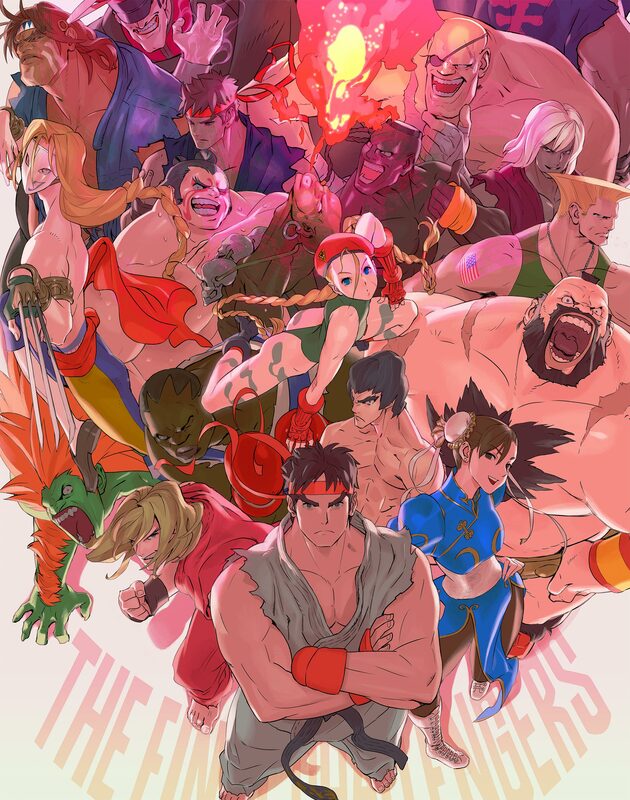 Ultra Street Fighter 2: The Final Challengers adds two new playable characters to the iconic Street Fighter 2 roster (for the first time in over 2 decades)... 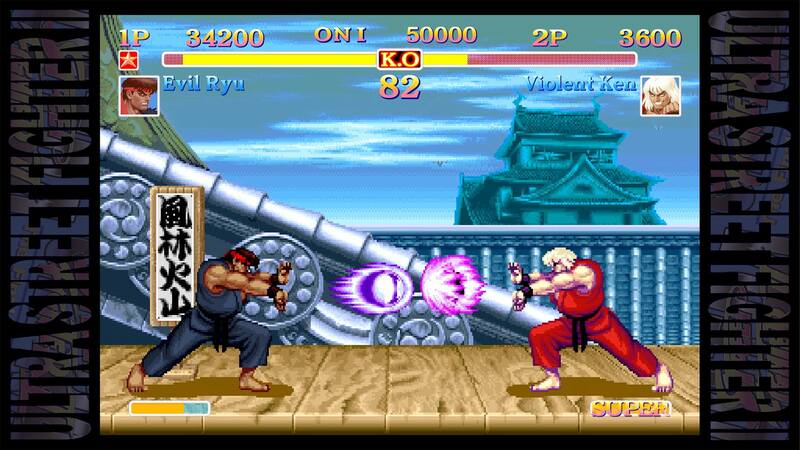 Evil Ryu and Violent Ken. 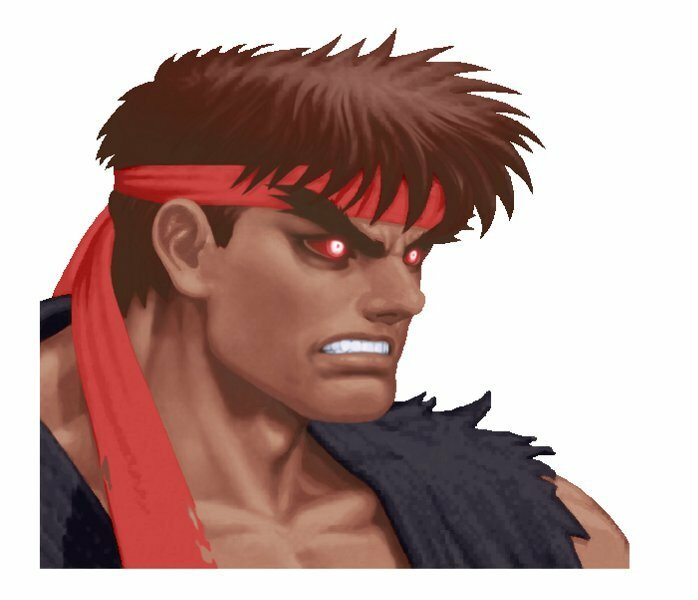 To quickly recap the storyline significance of these characters: The "evil" version of Ryu has succumbed to the Satsui no Hado and is now obsessed with fighting in order to prove he is the strongest. His former honorable self has been purged, allowing him to enjoy absolute power and embrace an unquenchable bloodthirst for battle. 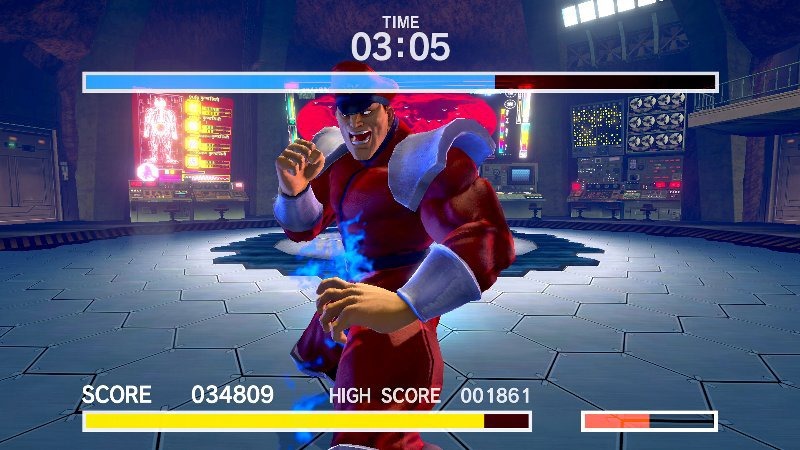 Violent Ken is the result of M. Bison kidnapping and brainwashing Ken, enhancing his abilities with Psycho Power and twisting his brotherly rivalry with Ryu into hatred. 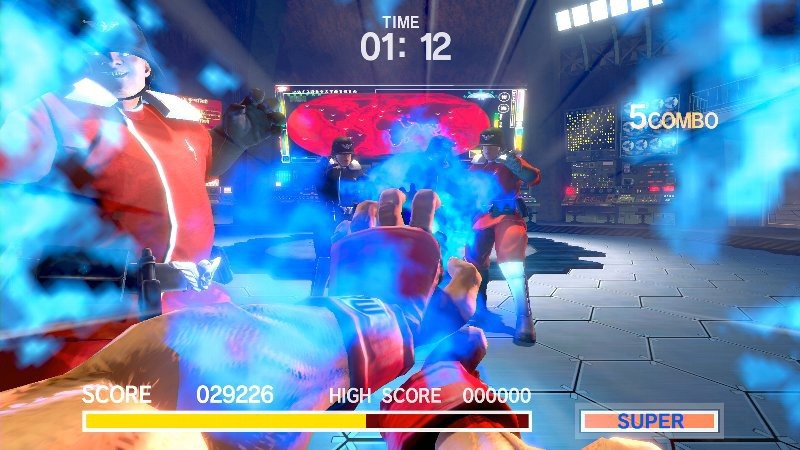 Violent Ken is more ruthless, aggressive, and fearless with moves that feature purple flames instead of his signature fire. 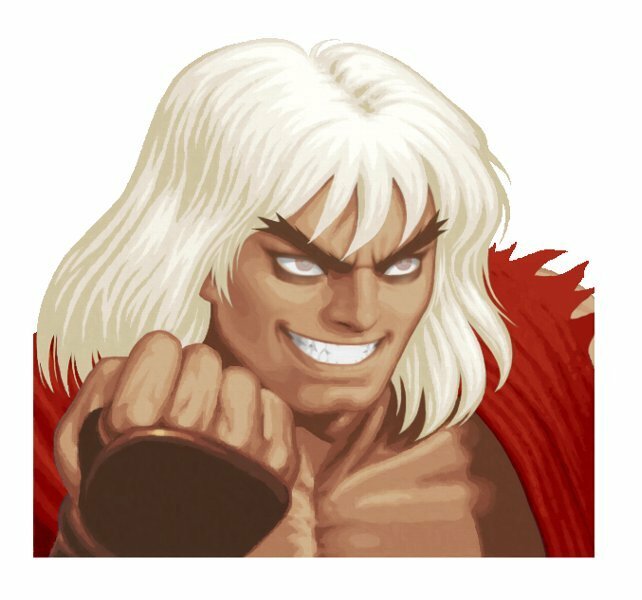 FUN FACT: Violent Ken's only playable appearance before Ultra SF2 was in SNK VS Capcom: Chaos. Or use the classic pixel-based sprites and backgrounds. 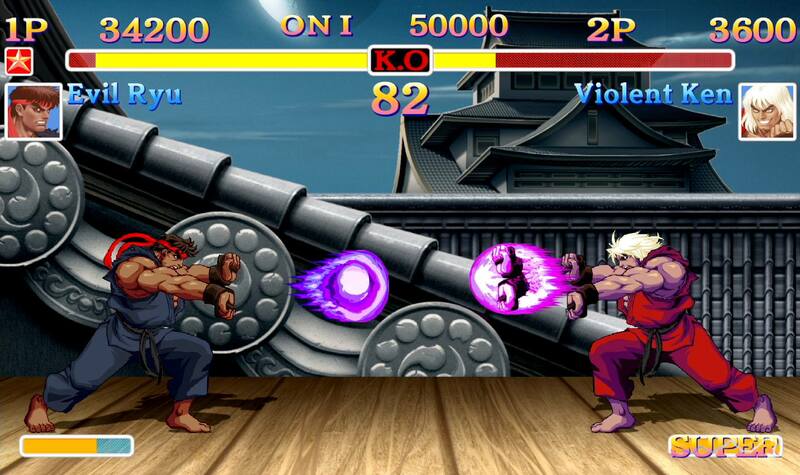 Ultra Street Fighter 2 features two main graphics options. 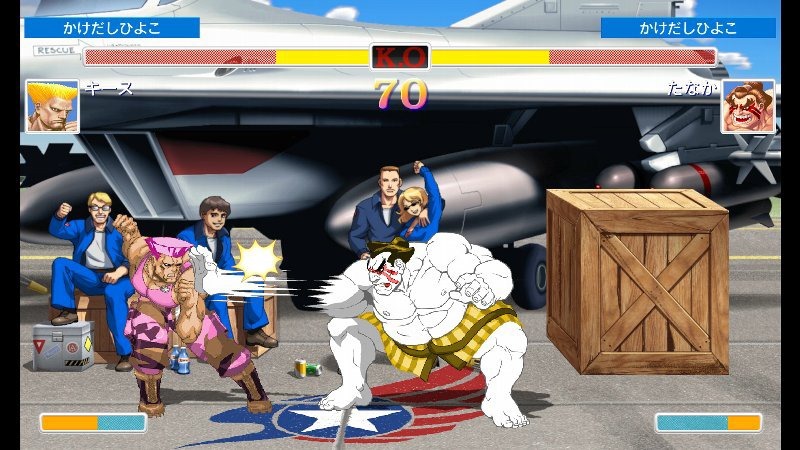 Players can choose to display the 2008-style UDON redrawn sprites and backgrounds or the original pixel versions (which will include a border onscreen - pictured above). 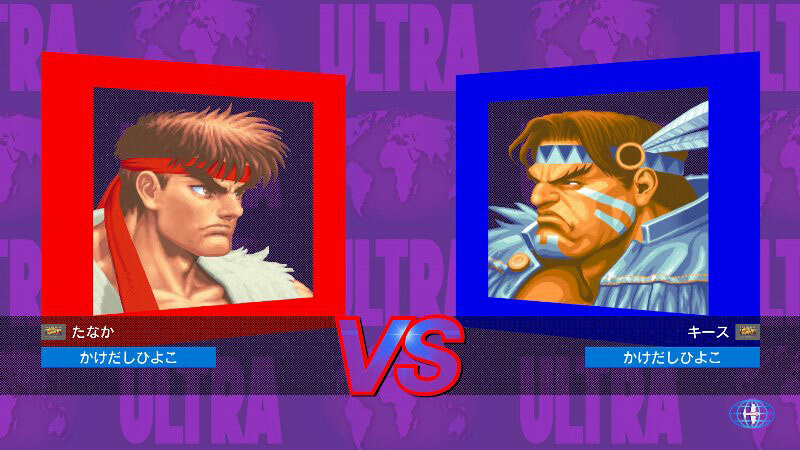 Ultra Street Fighter 2 on Switch will be playable with 2-players in "TV Mode" and "Table Mode", while "Portable Mode" will be single-player only. 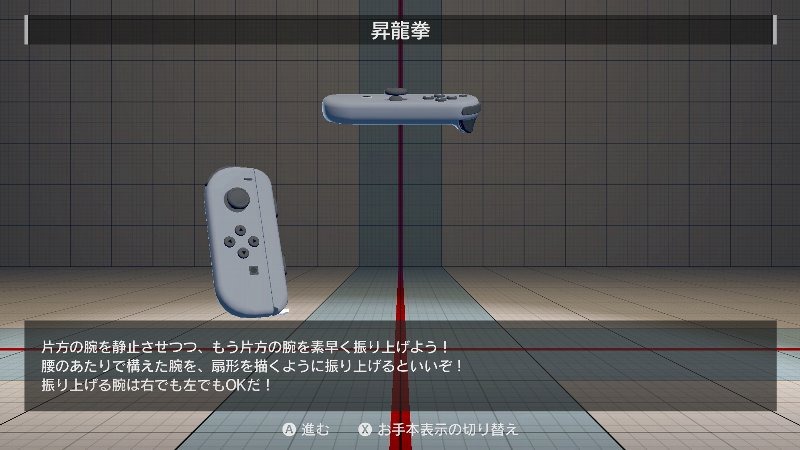 In addition, a 2-VS-1 "Dynamic Battle" mode is also featured in the game. 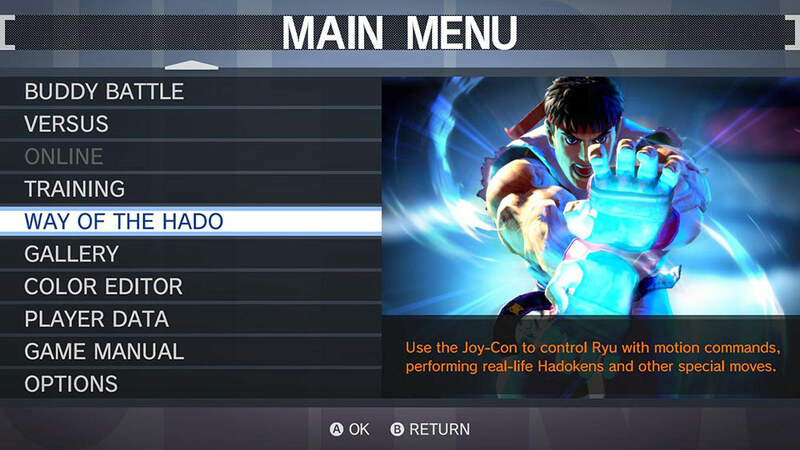 Arcade Mode features a "Standby Function" allowing you to accept challengers at any time. The game supports Local battles, enabling you wirelessly fight other players near your location. 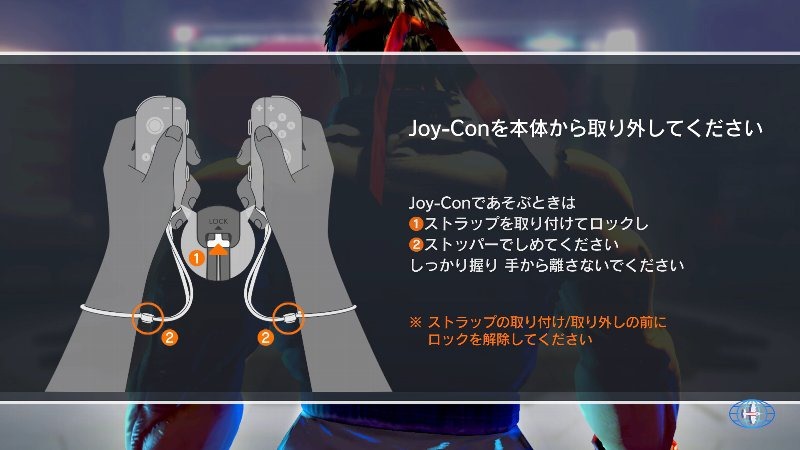 For online battles, "Player Points (PP)" and "Battle Points (BP)" are awarded for victories in Ranked Match. Ranked Match allows players to check their rank based on points and search for other players using various options and conditions. Casual Match does not award or deduct points. Different types of Ranked Match options, include: Quick Match, Custom Match, Create Match and Friend Match. Color Edit Mode... COOL. Something you can actually do with those Switch controllers. 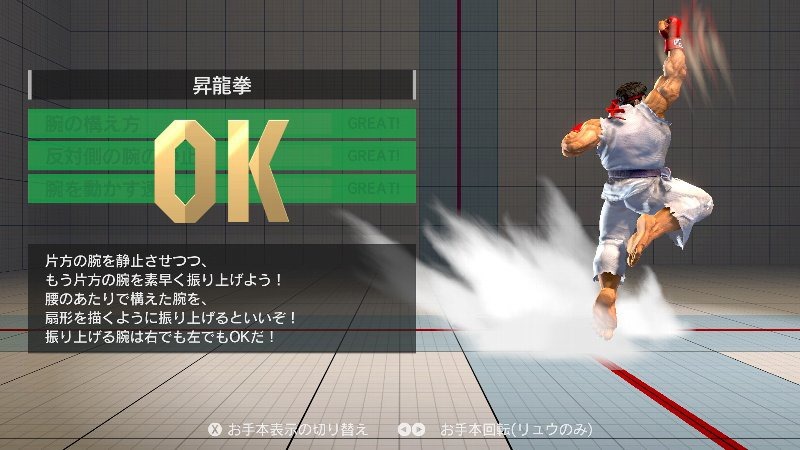 Ultra Street Fighter 2 will include a bonus mode called "The Way of Hado". 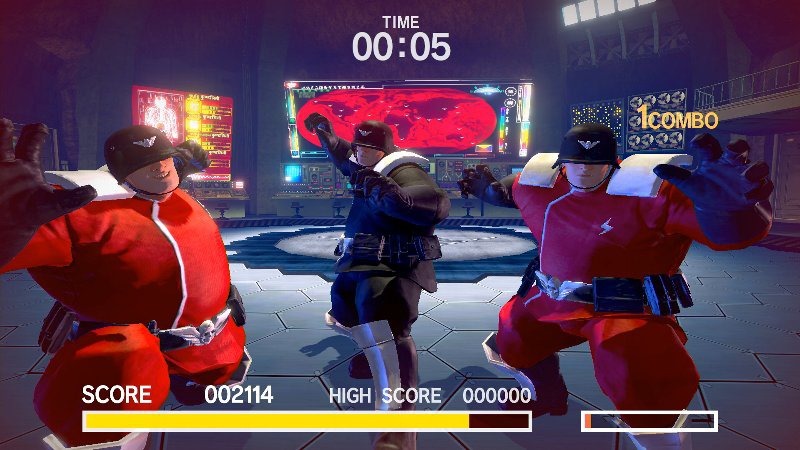 In this mode, players equip the Nintendo Switch Joycons and use motion controls to have Ryu throw Hadoukens, Shoryukens and Hurricane Kicks at incoming Shadaloo soldiers. While it looks mildly entertaining for a few minutes, it looks to be mostly a "novelty" type mode aimed to attract (very) casual players. 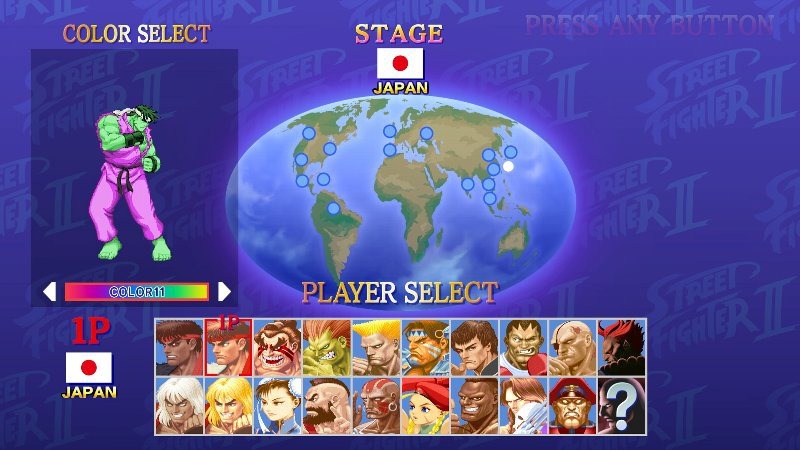 Color Edit Mode will also make its way to the game, allowing players to customize SF2's iconic fighters with the system's touchscreen. 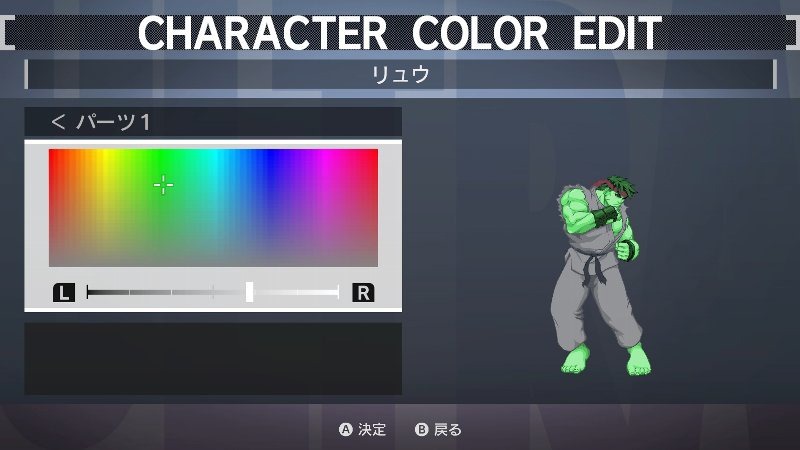 Players can save up to 10 custom colors per character and use them in Arcade, Versus, and Online battles. 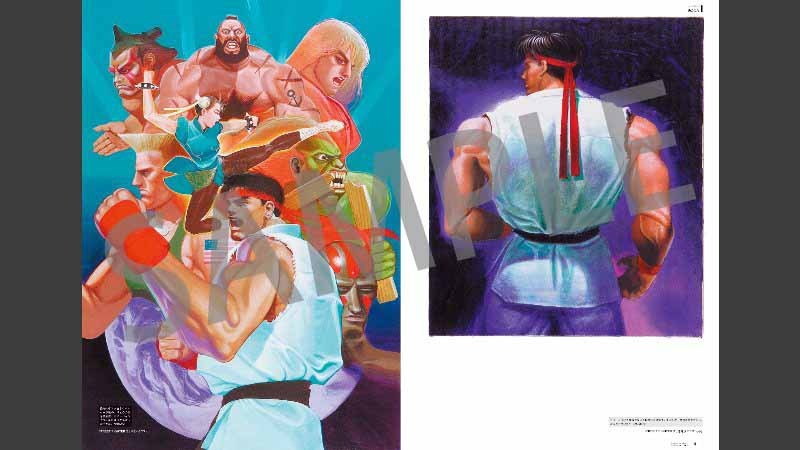 Also announced is a Gallery mode featuring "over 1400" illustrations from the artbook SF20: The Art of Street Fighter (in 250 dpi resolution). 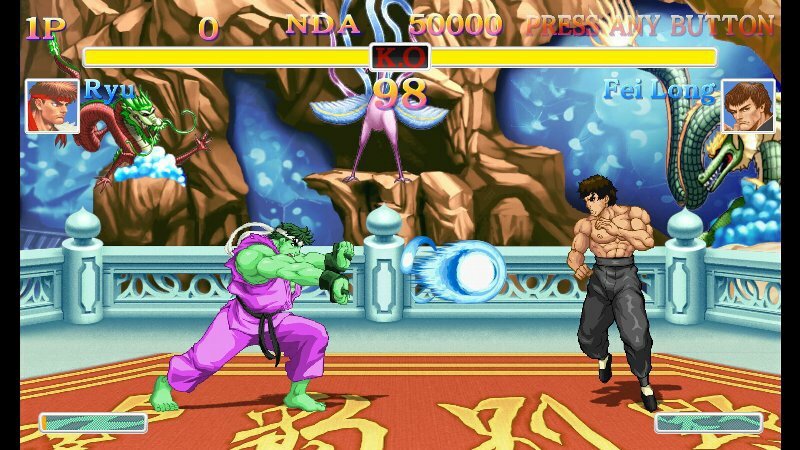 Ultra Street Fighter 2 will be release May 26th, 2017 worldwide for about $40 USD. My first impression was... is this necessary? I know Capcom wanted to simplify the name and all... but let's call this game what it really is, shall we? Say it with me. 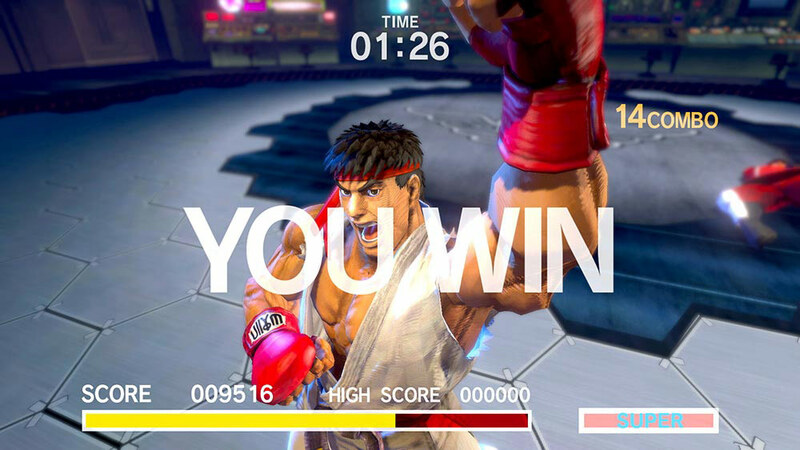 ULTRA Super Street Fighter 2 Turbo HD Remix: The Final Challengers - Switch Edition. Awesome. I guess.